If you are an HGTV fan (I am obsessed), then you’ve no doubt been alerted to the tiny house craze that is sweeping the country. Nomads and down-sizers everywhere are selling their suburban sprawls and moving into the most adorably constructed dwellings on the planet. I’m not gonna lie. As a non-cleaner, I’m on board the less-to-clean train. I would love to relive the childlike fantasy of cute little reading corners and cozy tiny places to curl up and have my own space. And then reality comes crashing in. Reality is my husband, three kids and a golden retriever. We also have a cat, but I think she’s way too smart to stuff herself into a tiny house with the rest of us crazies. 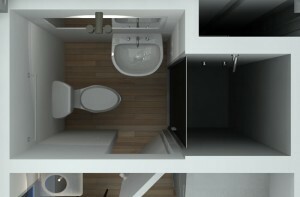 One TINY bathroom. 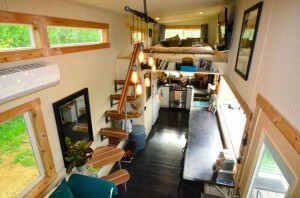 I haven’t seen any two-bath tiny homes, and when nature calls, you answer. Where would I hide from my kids when I need a break? What if you’re the next person to go after a particularly productive potty trip? What if your potty trip stinks up the whole tiny house and everyone has to go into the yard while the air clears? I have visions of the neighbors asking if we are okay, and one of the kids replying that we are fine, but someone in our family really had to poop. Constant tiny laundry. Right now in a normal-sized house, I do bazillions of loads of laundry per week. I can only imagine the extra fun of a tiny washer and dryer. It would probably feel like doing laundry in a soup pot. Toys. Yes, we would downsize the toys, which would be awesome. Do I believe that, with fewer toys, my kids would automatically clean up after themselves? Not for a minute. If there are nooks and crannies, my kids would find them and stick toys in them. Barbie in the refrigerator? Check. Matchbox cars on the tiny stairs? Child’s play. Teen/tween angst in 200 square feet. We are rapidly approaching the tween years in my house, and nothing sounds more awesome than having a screaming, eye-rolling, texting hormone-machine who can’t find solitude in the tiny house. No matter how much your family loves each other, just…no. She would want to get away almost as much as we would regret not springing for the extra 100 square feet. Cooking/eating. I have a hard time believing that some kid won’t get burned from a hot pot or something coming out of the oven in a tiny kitchen. If I can actually complete a meal without sending someone to the emergency room, where would five people sit down to eat? No tiny house has dining space for five. And our dog needs to be under the table to catch scraps. Do tiny houses have dishwashers? The great TV debate. My assumption is that our tiny house would only have space for one TV, maybe two. With afternoons full of cartoons and kid shows, we really want to watch somebody solve a murder or find out the next trashy thing that happened on Nashville. Adult shows are difficult to watch while the kids are ten feet away, asking if that was a gunshot. Closet space. I’m not some rabid fashionista, but we have clothes. We may have to drag a tiny trailer behind our tiny house as a closet for five people. 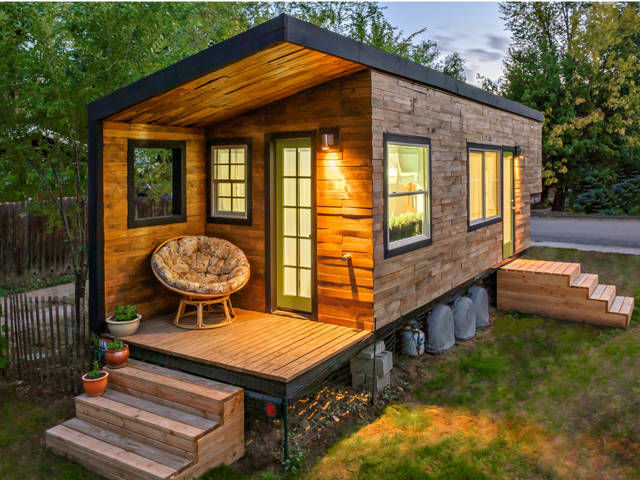 I could use my tiny house as an excuse to only wear comfy athleisure items, which sounds pretty amazing actually. Hangin’ with the Hubs. 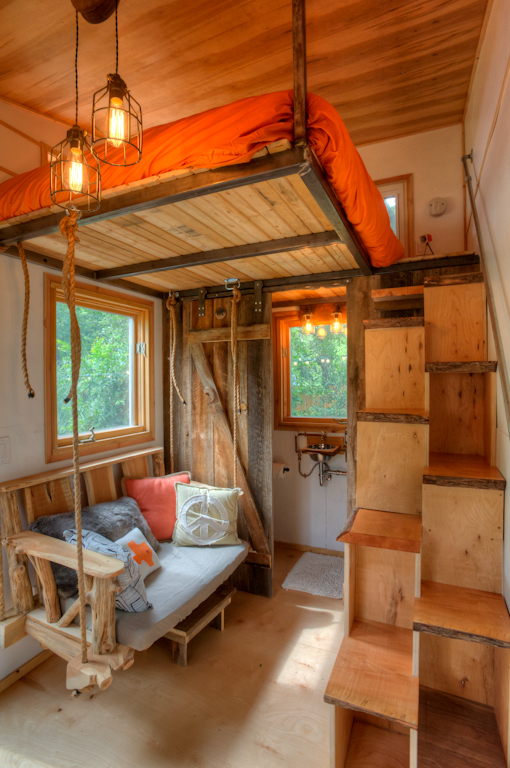 When the Hubs and I are ready to Netflix and chill, I’m pretty sure that I don’t want to have the birds and bees discussion with the kids because we couldn’t find time or space to be alone in our tiny house’s open loft master bedroom. 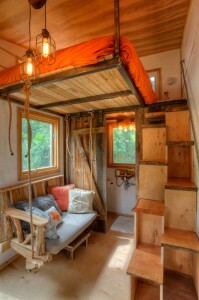 Do we send the kids outside and say, “If the tiny house is rockin’, don’t come a-knockin’?” Didn’t think so. Excessive togetherness. I love my family. “Love” is an understatement. I adore them. But we have camped together, and after a day or two of close-quartered good old-fashioned family fun, our nerves get a little raw. And by raw, I mean that my husband tells the kids that the first one who talks on the 3-hour ride home is getting left at the next gas station. In short, there can be too much of a good thing. 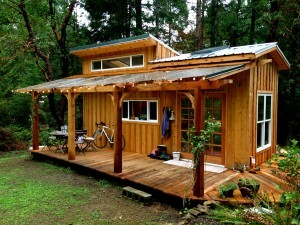 Will we move into a tiny house with our three children any time soon? Um, no. 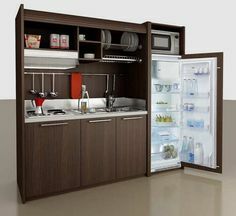 I wonder though…as the kids move away and we get older, could we downsize this way? Would we drive each other crazy in this tininess? Not sure. Maybe I’ll hit the AirBNB website to stay in one for the weekend. 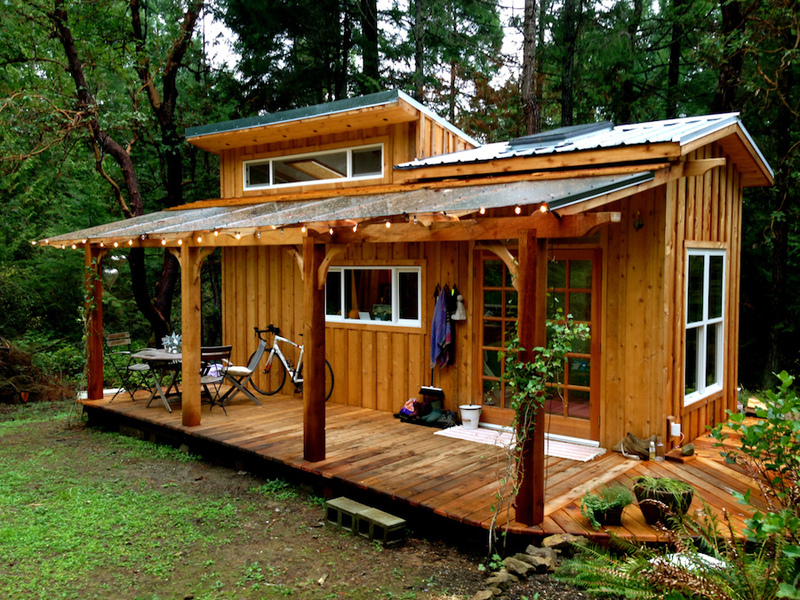 I have four kids and I agree…no tiny house for us. I love space. I grew up in the city, in an apartment. I love my house…love it! You make a solid case against the tiny house when you have kids. Ha! Yes. Those people are crazy. I want wings. WINGS of a house so big I need an intercom to communicate with anyone. I grew up and live in New York City, and no, I could not live in such close quarters. Only if I were alone. They are cute though. From the outside. Amen, sister! Tiny houses have to be an idea that sounds great from the outside but is, in reality, a nightmare.